Torah Tots - Purim Torah Tots - Chanukah Edition Torah Tots - Goes Kosher Torah Tots - Rosh Hashana Edition 5779 Torah Tots - All about Shabbat Torah Tots - Shavuot Special Torah Tots - Children's Services Torah Tots - Pesach Torah Tots - Tu B'Shvat Torah Tots - Purim Party! 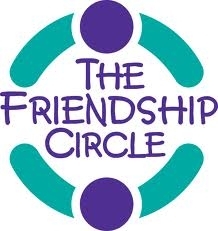 The Friendship Circle is a non denominational organization that provides assistance and support to the families of children with special needs regardless of background, faith, race, color or religion . In addition to helping those in need, the Friendship Circle enriches its vast network of volunteers by enabling them to reap the rewards of selfless giving. The Friendship Circle was founded on the idea that within each person is a soul, and that soul is the same regardless of any limitations that may surround it. Th﻿at regardless of whatever natural gifts we may have or lack, regardless of what obstacles and challenges we may confront, our souls are sacred and worthy of boundless love. We believe that every human being, deserves the gift of true friendship. Friendship has a ripple effect on the community, impacting the lives of all involved, raising the consciousness of society at large. All our volunteers are aged 15 and over. They are DBS checked and trained by Specialist Autism Services (Bradford). 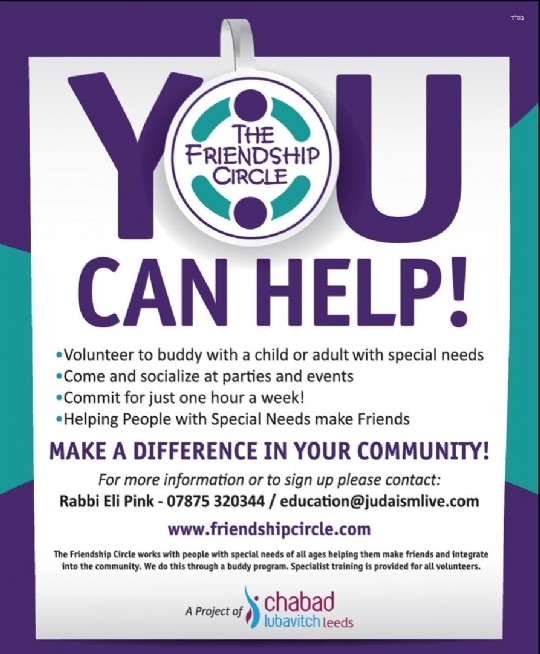 To volunteer for Friendship Circle please contact our Volunteer Coordinator, Mrs Abi Cohen on . There is no charge for any of the activities of the Friendship Circle. All our activities are funded by private donations and grants. 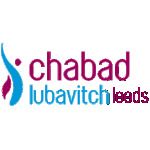 Contact information for Lubavitch of Leeds. A History of Lubavitch in Leeds. The Friends of Chabad Lubavitch take pleasure in inviting you to the Chabad Lubavitch, 40 Years Serving Leeds, Dinner.